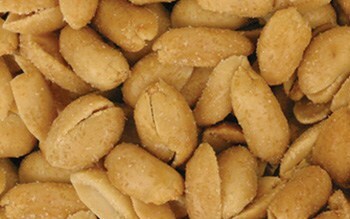 These peanuts are cooked in a kettle for maximum roasted and salted flavor. Good luck trying to eat just one of these salty snacks covered in a sweet honey coating. It’s a crunchy treat that is always a crowd favorite. This stock can be used to blend your own peanut butter – as smooth or chunky as you like. 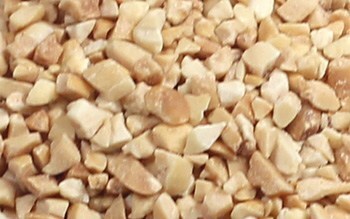 Also known as chopped peanuts, these are a classic baking and topping ingredient. They can also be used in a savory stir-fry to add a delicious crunch. 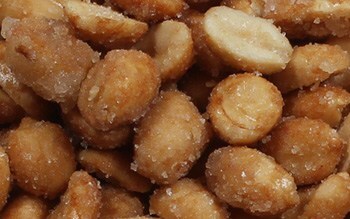 Peanuts with a kick of zesty buffalo wing flavor. All of the buffalo wing flavor you love with none of the mess.